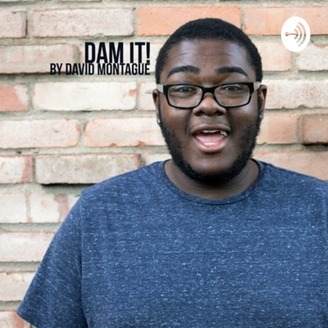 Join college student David Montague as he talks about the most talked about moments in pop culture in the last week, gives advice to celebs that DEFINITELY did not ask for it, and talks about the one thing on his mind that really bothered him. New episodes every Monday @ 10 pm. 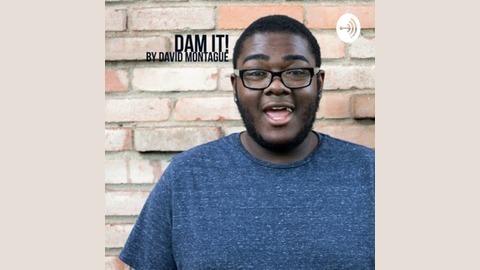 Become a supporter of this podcast: https://anchor.fm/dam-it/support.